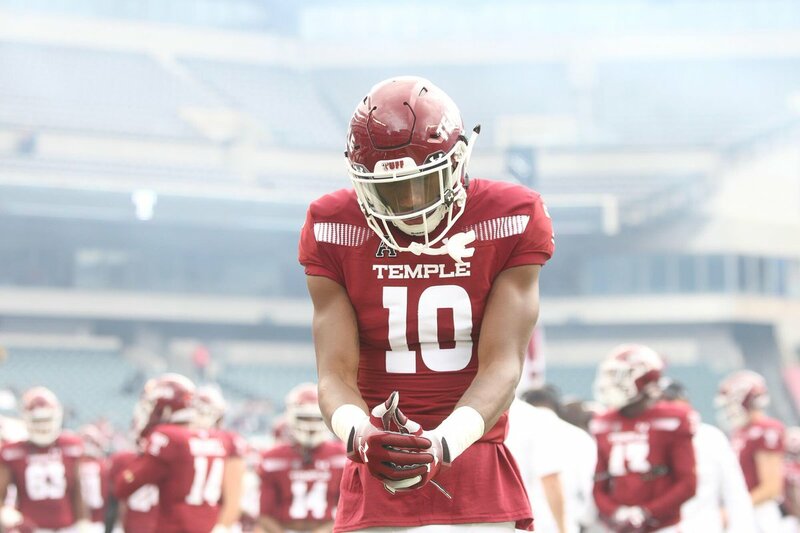 Sean Ryan, former Temple WR, transfers to WVU. Sean Ryan, a 6’4 former 3 star recruit, has decided to transfer to West Virginia. Ryan had 12 receptions, 162 yards and 1 touchdown as a Freshman at Temple last year. Ryan, the Brooklyn, NY native, Ryan will add depth to the wide receiver corps at WVU. Welcome to West Virginia, Sean!